You don’t need CBD to be complicated. That’s why we only offer a select few products – these can cover 100% of your CBD needs. 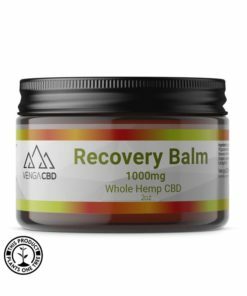 What’s most important is that you get the maximum amount of CBD in the shortest amount of time. 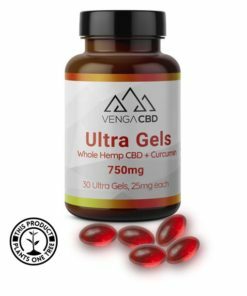 Our nano-emulsion Ultra Gels deliver 5x the amount of CBD compared to other products and does so in precise 25mg doses.